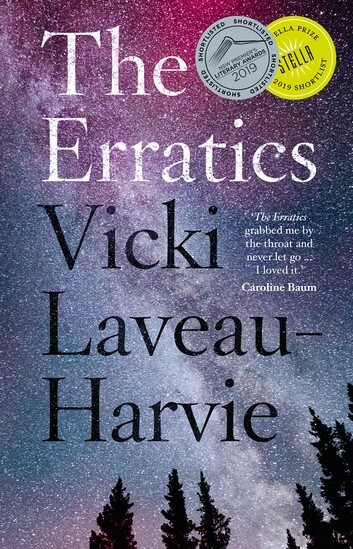 The winner of the 2019 Stella Prize is Vicki Laveau-Harvie for her gripping memoir, The Erratics. The prize was awarded Tuesday 9 April at Arts Centre Melbourne. Vicki receives $50,000, sponsored this year by National Australia Bank.